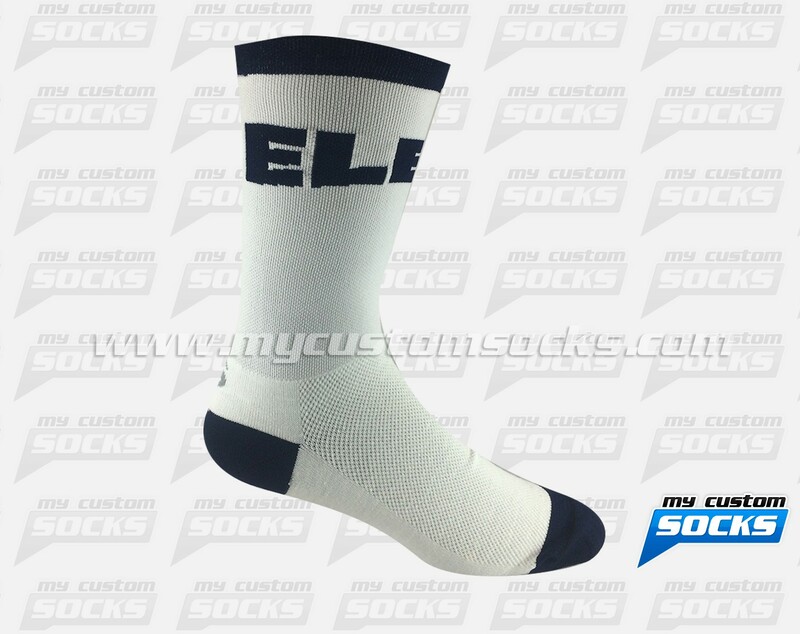 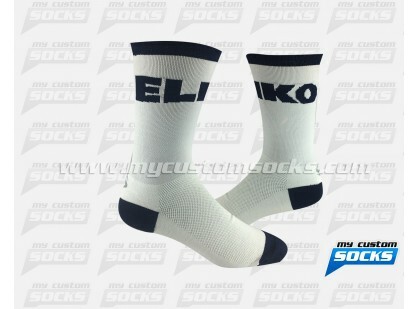 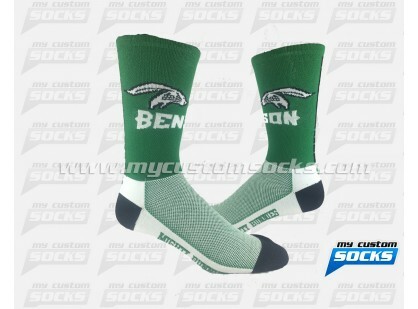 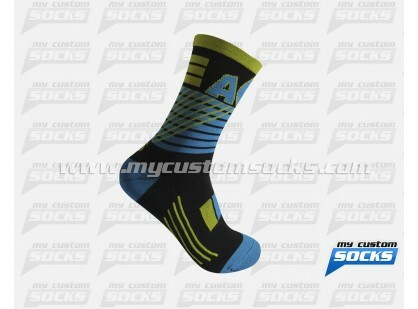 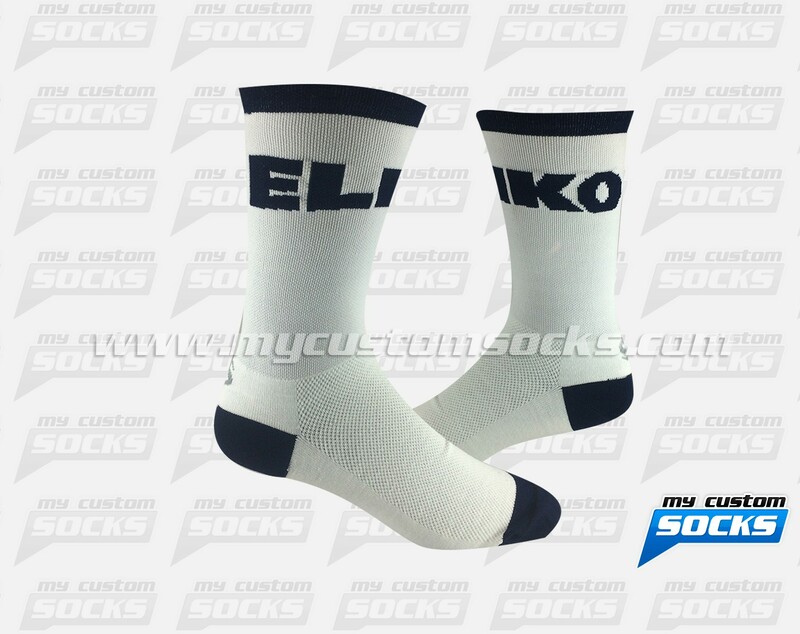 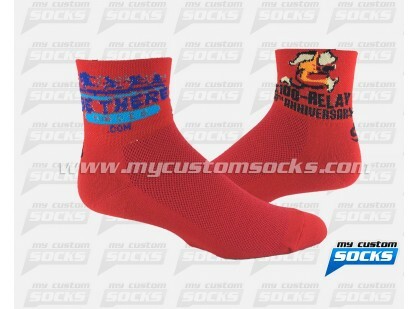 Team Custom Socks was delighted to work Eleiko Sport USA , this Leading Provider of Professional Equipment for Strength and Conditioning, Weightlifting, Powerlifting and Professional Fitness needed customized socks for their club. 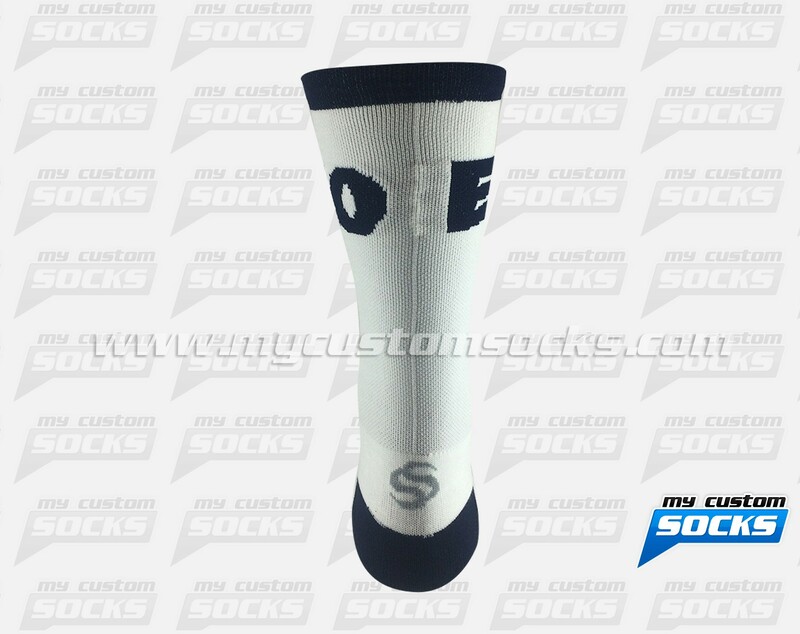 They wanted a simple design with their logo on the cuff. 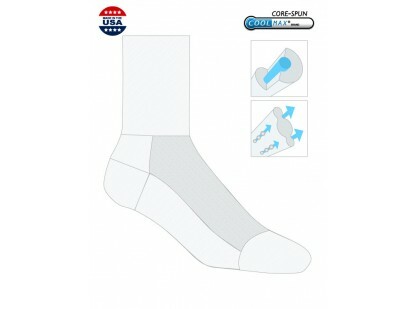 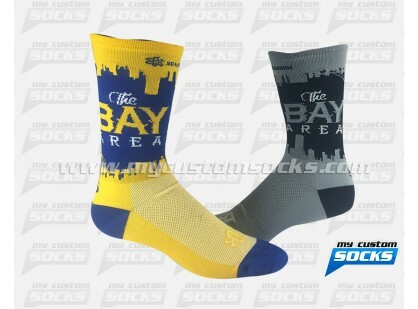 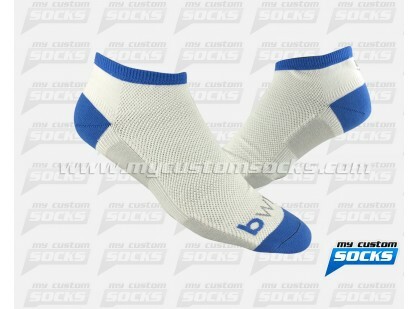 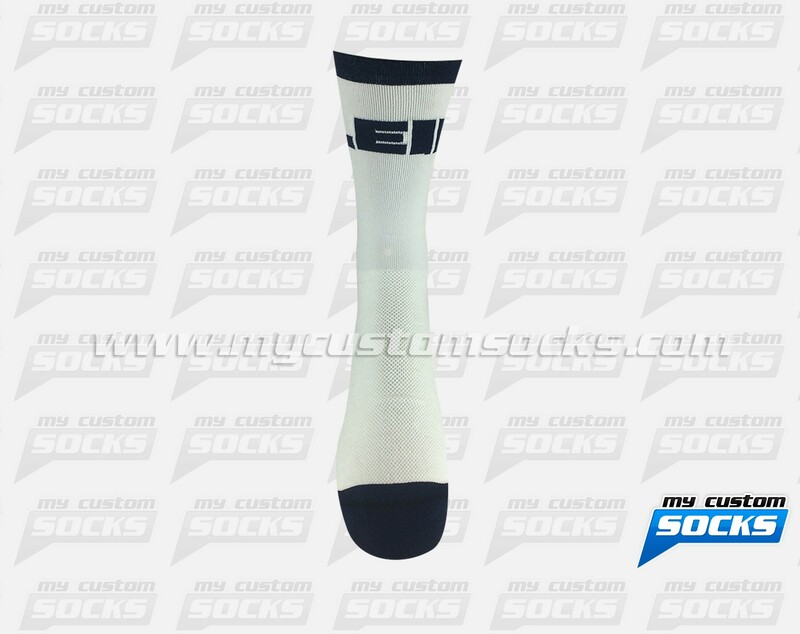 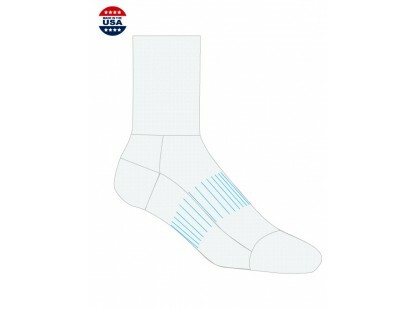 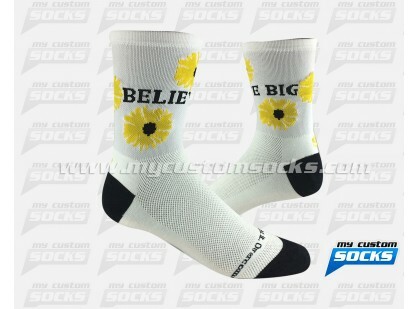 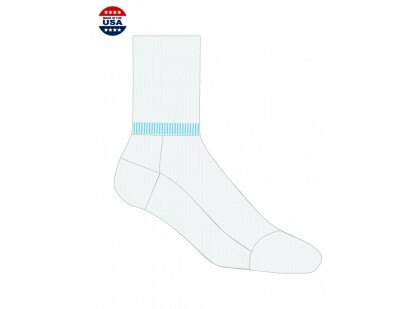 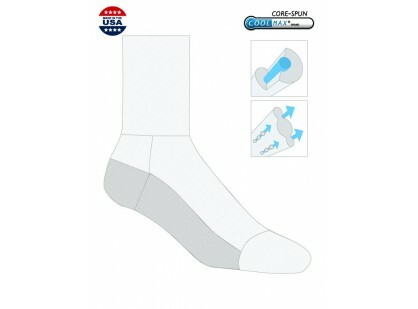 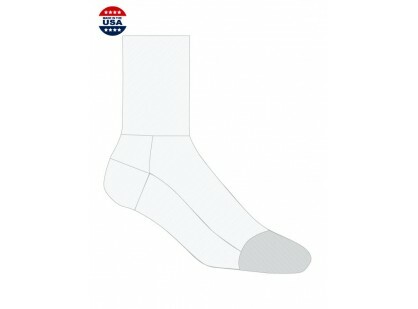 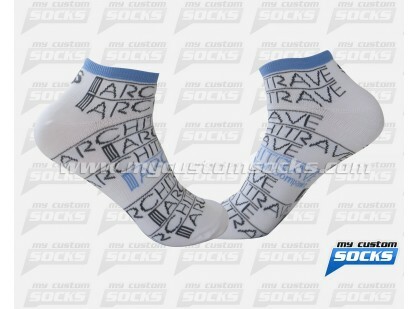 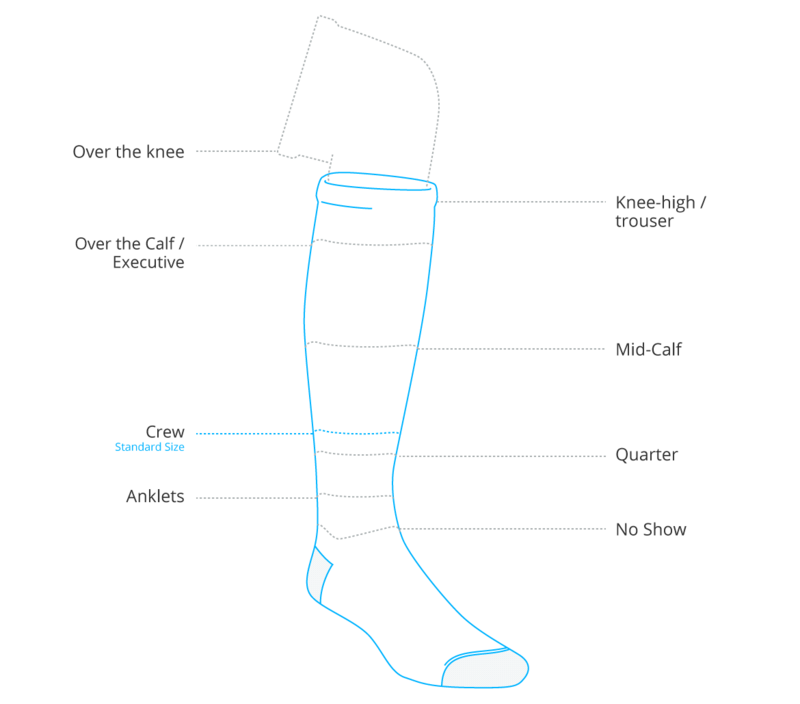 They were very pleased with the white 7 inch sock that our team of designers made for them, high end fabric was used for their socks, their athletes loved their new custom socks.